A fun Simple Wedding ceremony can take place anywhere you want and as simple, easy and quick as you choose. I can offer simple weddings, cheaper than weddings at the BDM’s registry in Sydney. 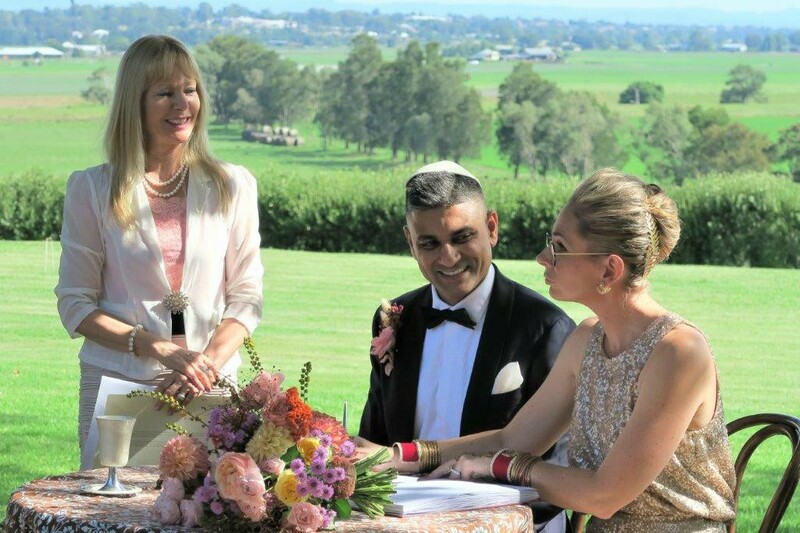 After lodgement of the NOIM, you can choose to have your wedding ceremony any day of the week and any time. You are not locked in with any of the wedding packages I offer. Even a simple wedding is still beautiful, meaningful and delivered with lots of love and sincerity. A very different feel to it than any wedding ceremony at the registry office. You can have your wedding ceremony anyway you choose to. 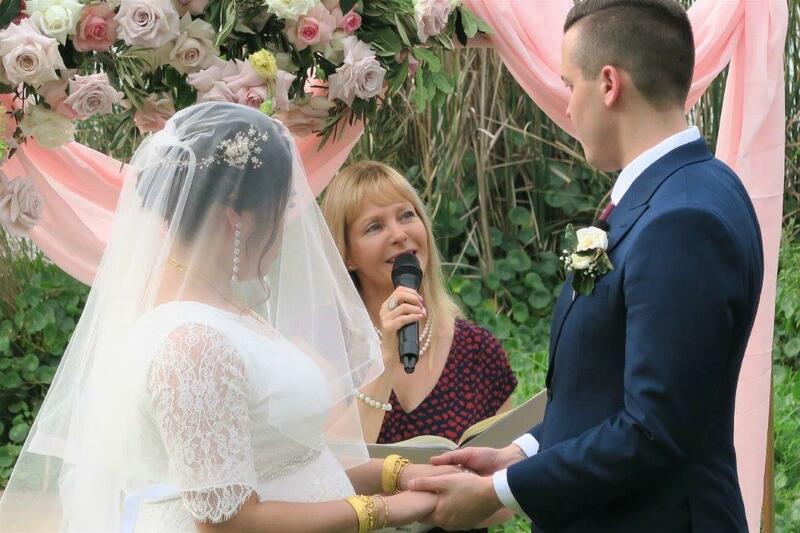 If you prefer a quick easy going wedding ceremony, then, of course, we will do it just the way ýou prefer. 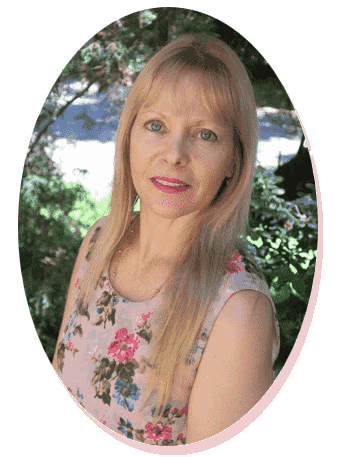 It is your wedding ceremony, and regardless of whether it is a small or a big wedding, it is a significant event in your life. So let’s make it special while it is all going to be your choice. 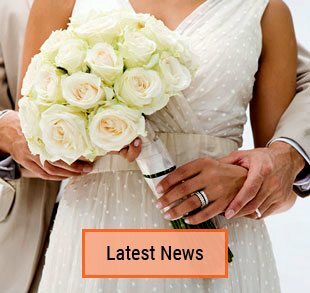 Otherwise, you can choose to have a simple wedding ceremony at any location of your choice. 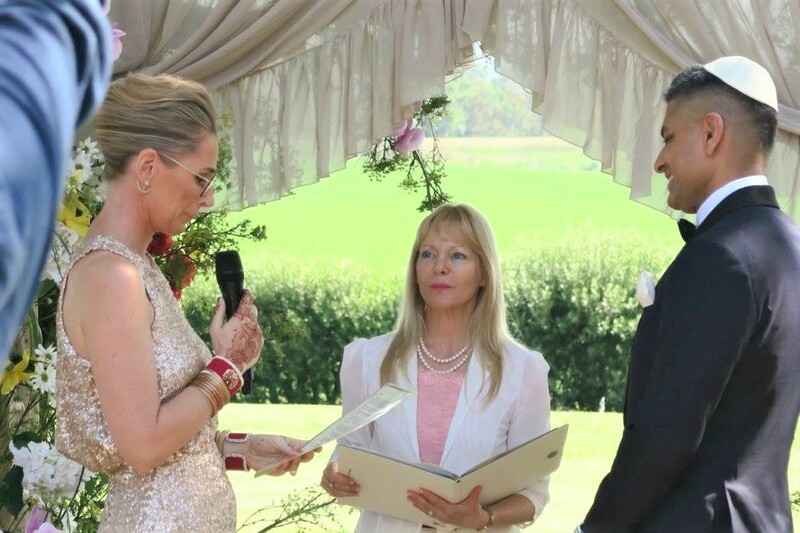 This wedding ceremony at home was an easy and quick wedding, still including all the legal paperwork. So we celebrated this bride and groom having their wedding ceremony in my backyard with just their two witnesses. This lovely young couple had lodged the NOIM with me more than a year ago. And this week they contacted me deciding to have their quick wedding ceremony at my place. They drove over from the central coast on this sunny day. 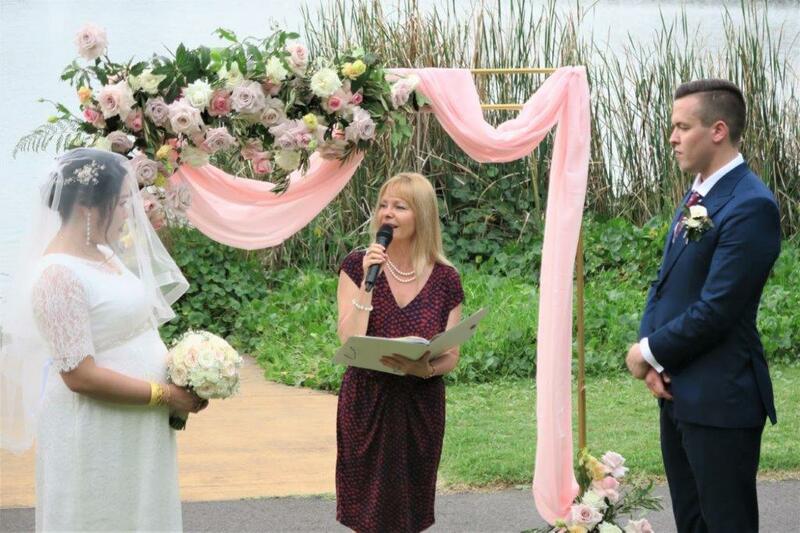 We had the wedding, and they continued by having an enjoyable day in Sydney. 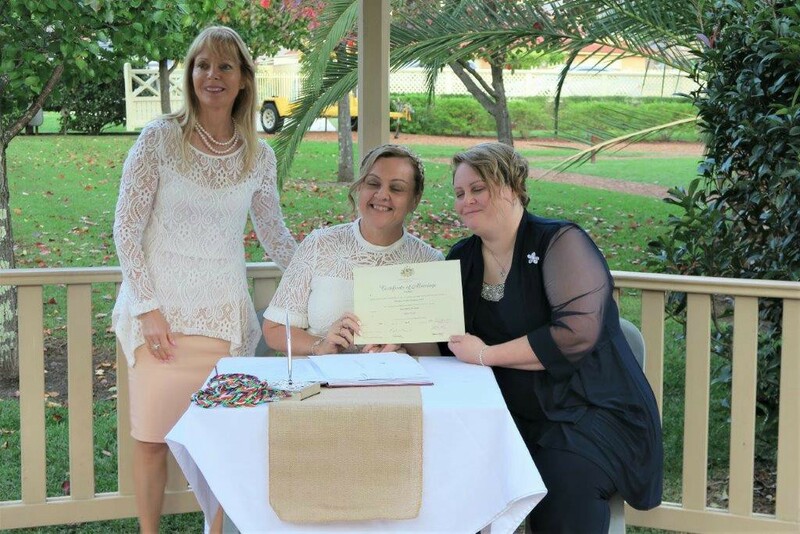 This entry was posted in Marriage celebrant, Sydney Celebrant, Weddings and tagged Affordable Celebrant, Affordable Wedding Ceremony, Budget Celebrant, Budget Wedding Ceremony, Celebrant Sydney, Celebrants, Cheap Celebrant, Cheap Wedding Ceremony, Experienced Celebrant.